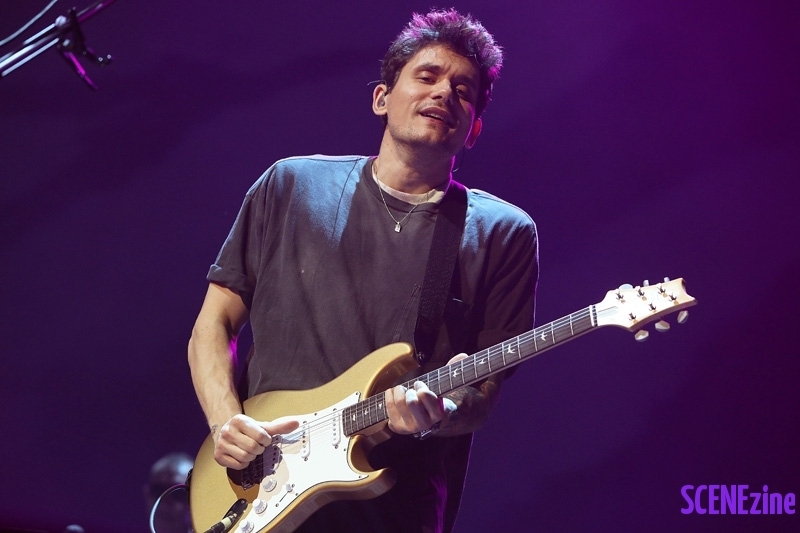 Tonight I am finally getting to experience John Mayer live as he is playing Sydney’s Qudos Bank Arena. 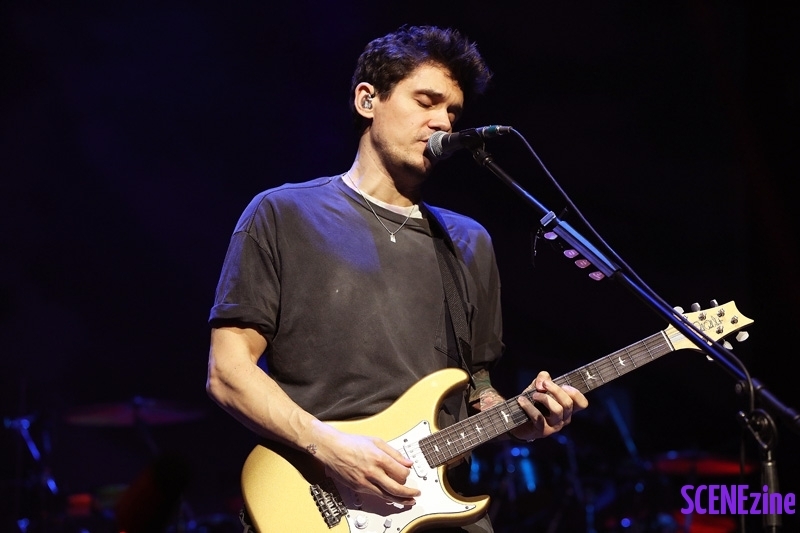 Now usually an Australian support act will open the show or a smaller international band will have joined the tour but tonight we are treated to two sets from the man himself. 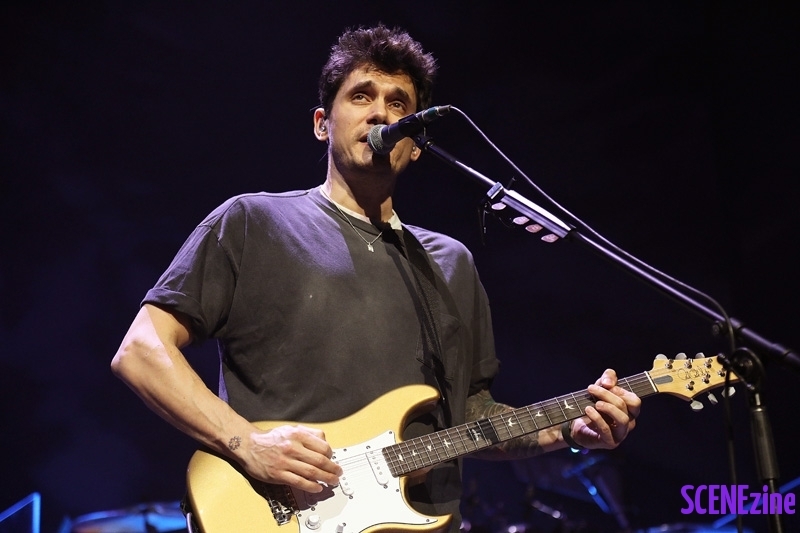 By the end of the night we got to hear twenty five songs from his varied catalogue. 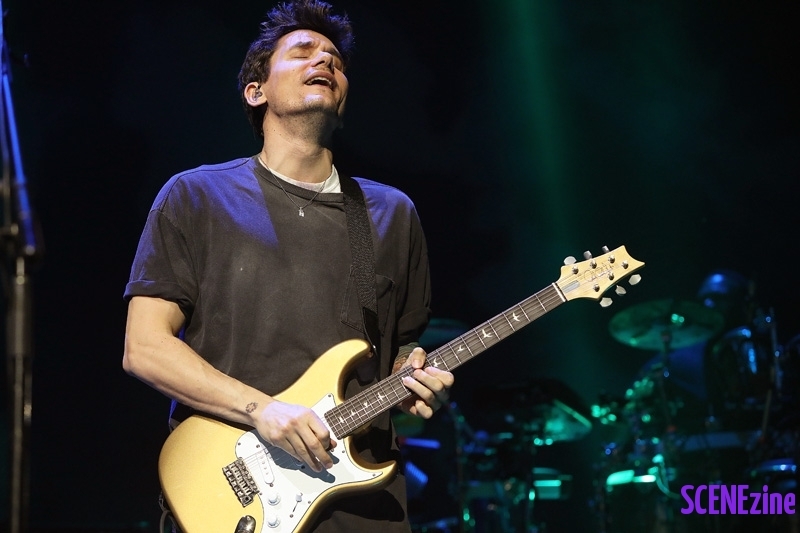 John even explained that he could of toured the world playing just the same twelve songs but where would the fun be in that. 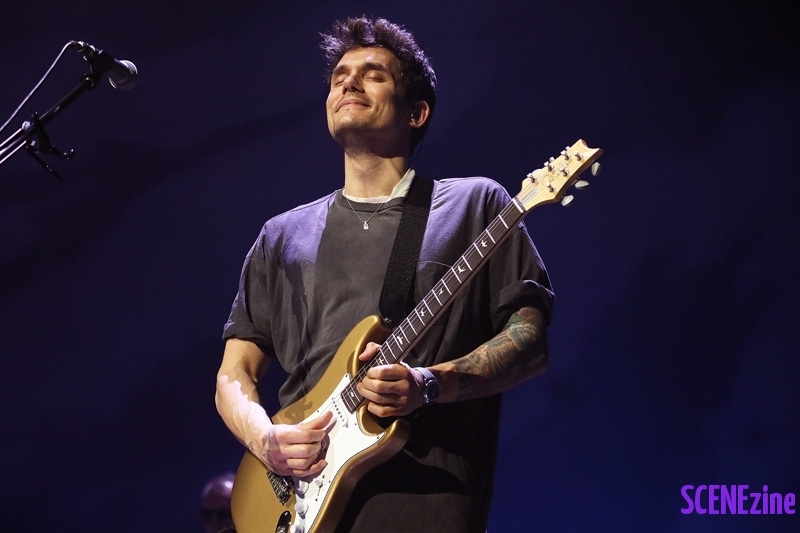 On stage is where he looked truly at home and at points it felt like you were peering in to the bands own personal jam session. 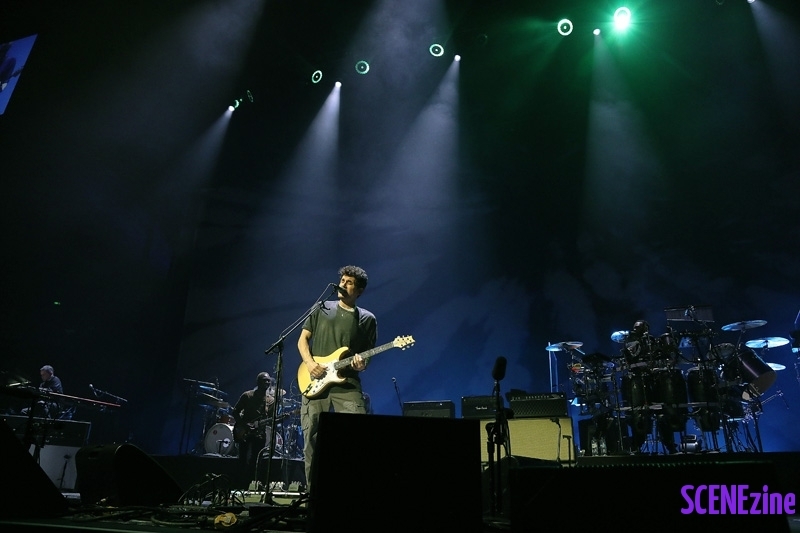 The musicians touring with John were all at the top of their game and incredibly tight. 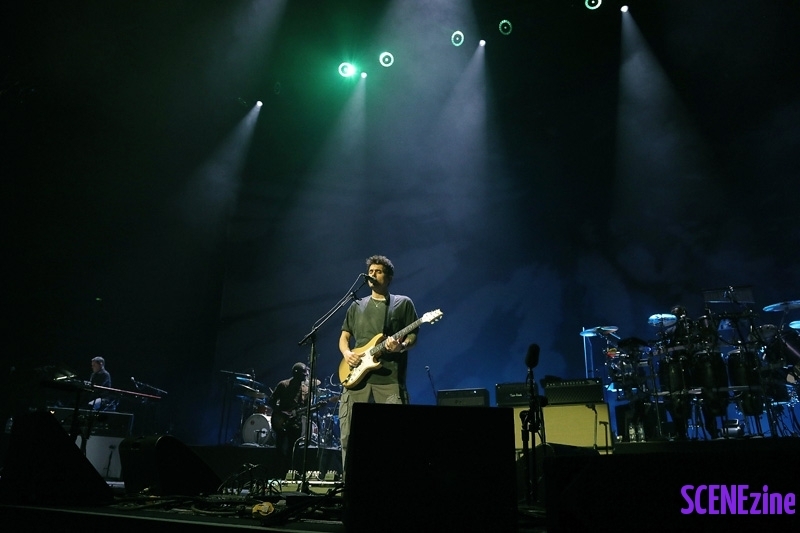 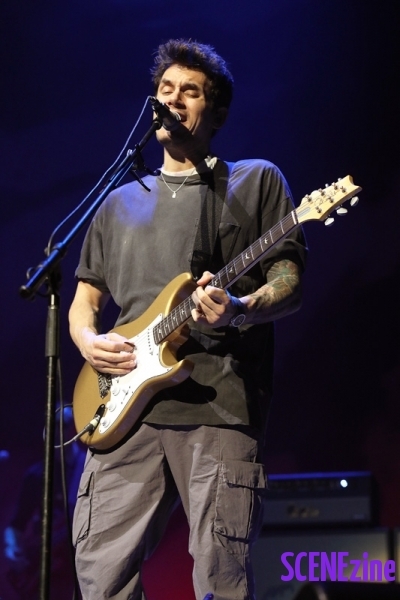 Throughout the night the stage setup would change between a full band to just John on his own with a guitar. 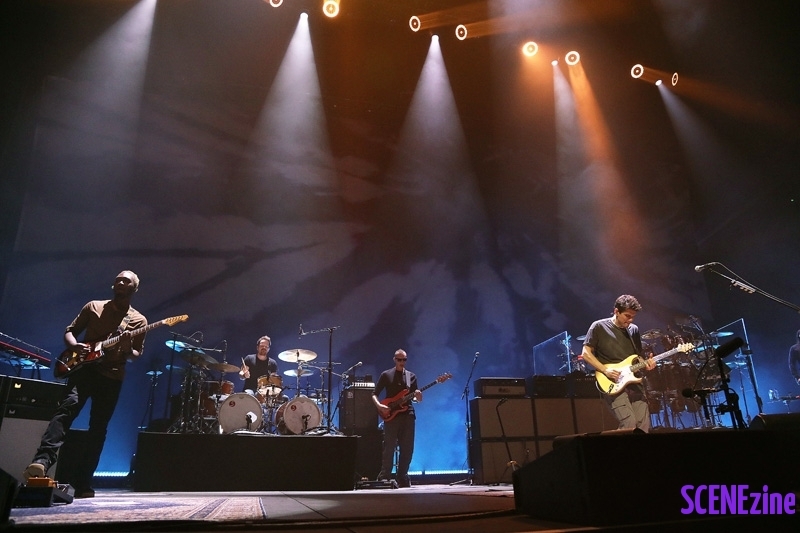 Some huge set highlights came from “waiting on the world to change”, “your body is a wonderland” and “gravity. 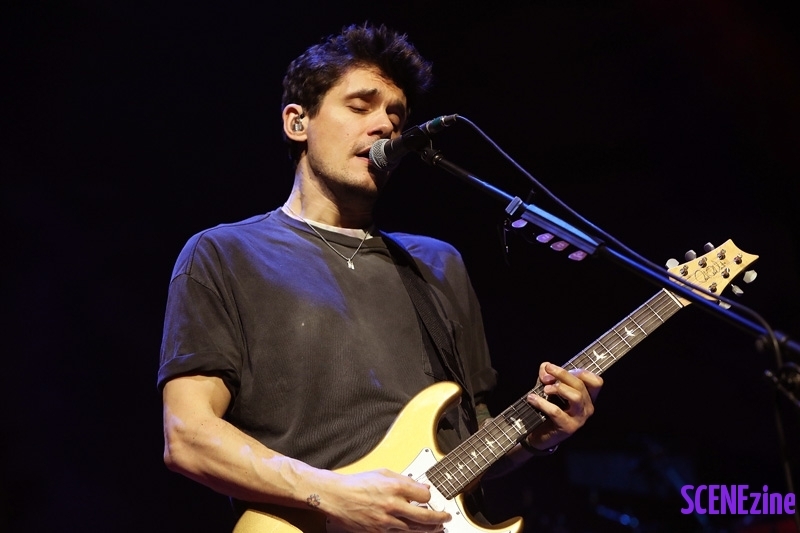 He also did a beautiful and moving cover of “free fallin” by Tom Petty. 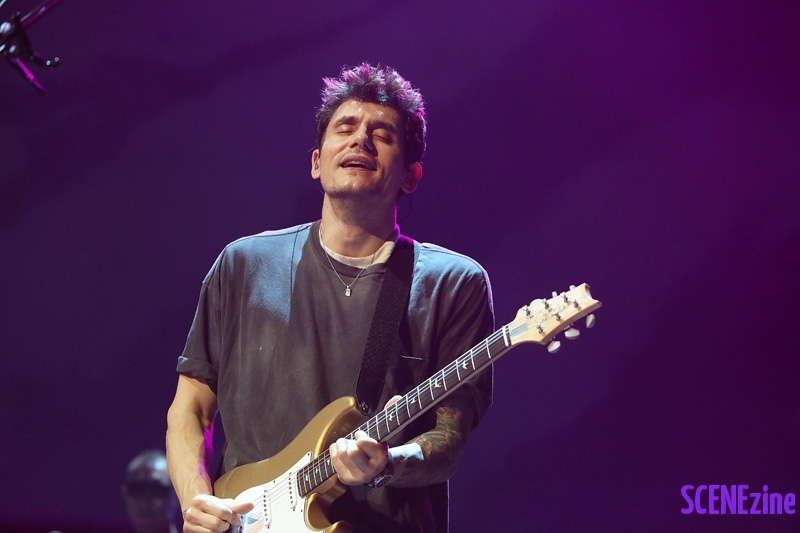 So tonight John Mayer well and truly showed Sydney that he isn’t just that wonderland guy. 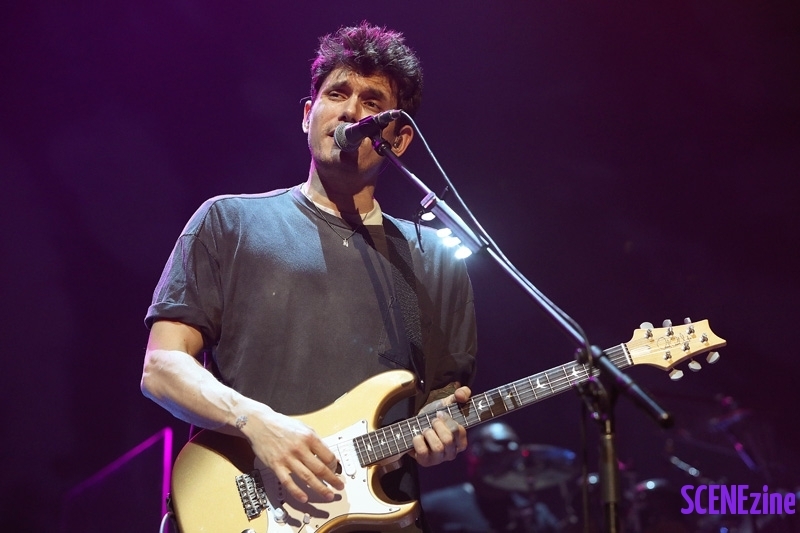 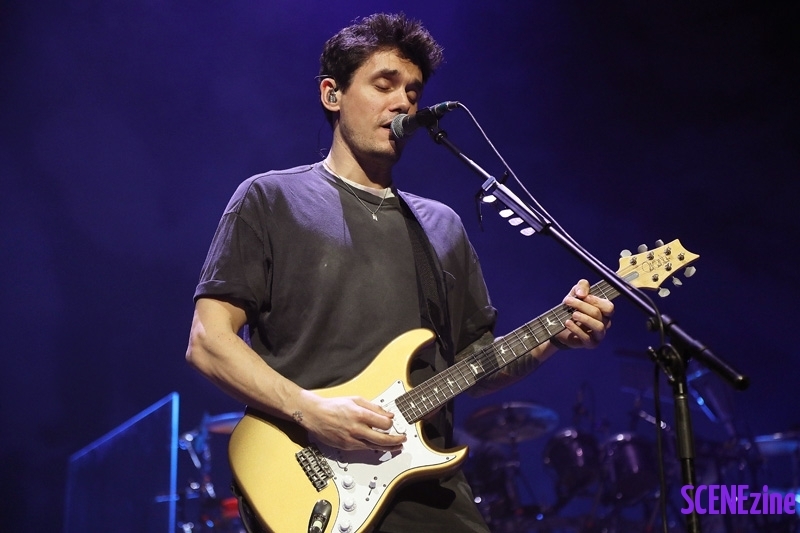 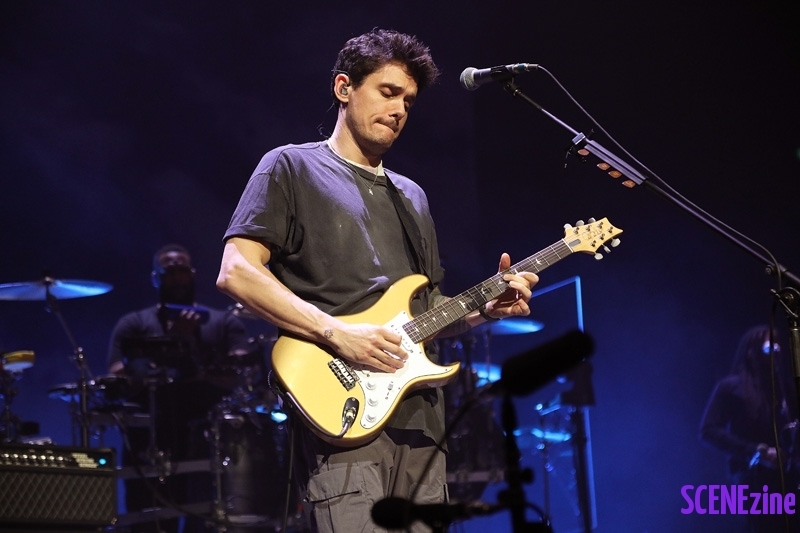 He’s an extremely talented guitarist, well crafted songwriter and his voice is even smoother when experienced live. 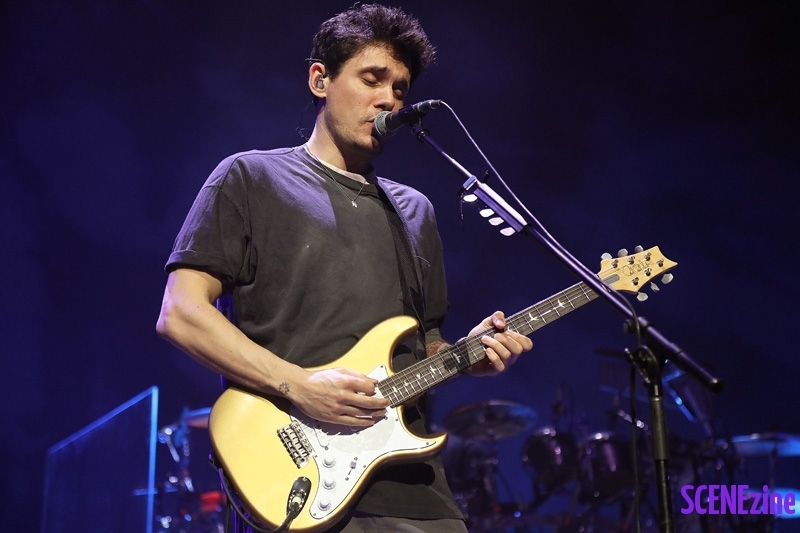 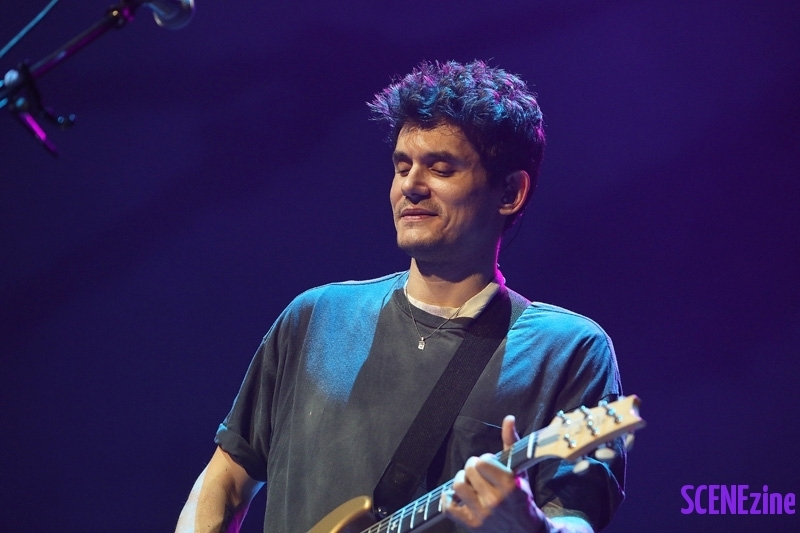 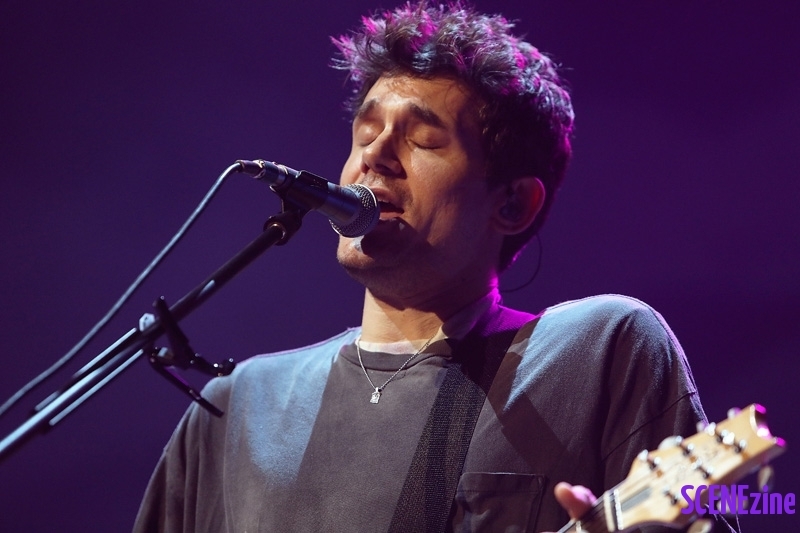 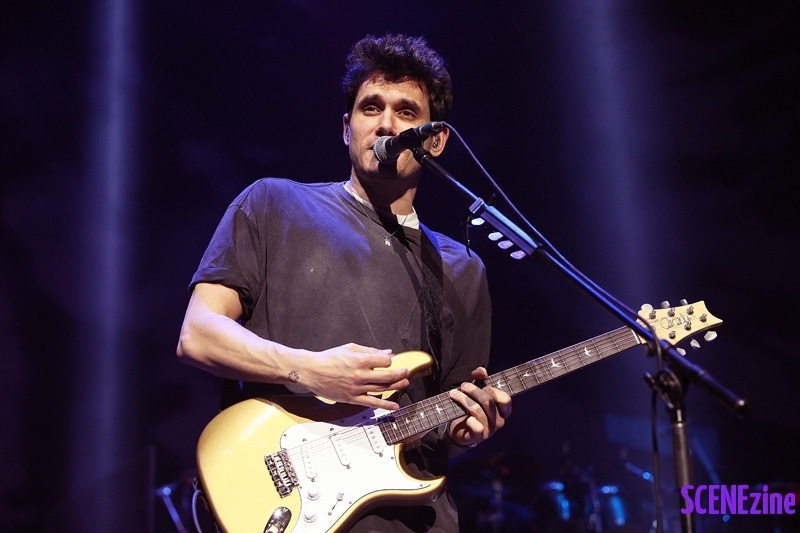 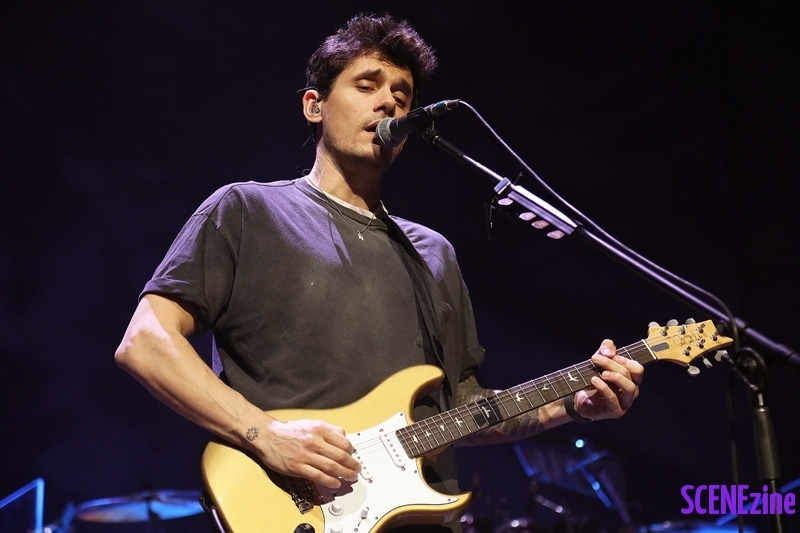 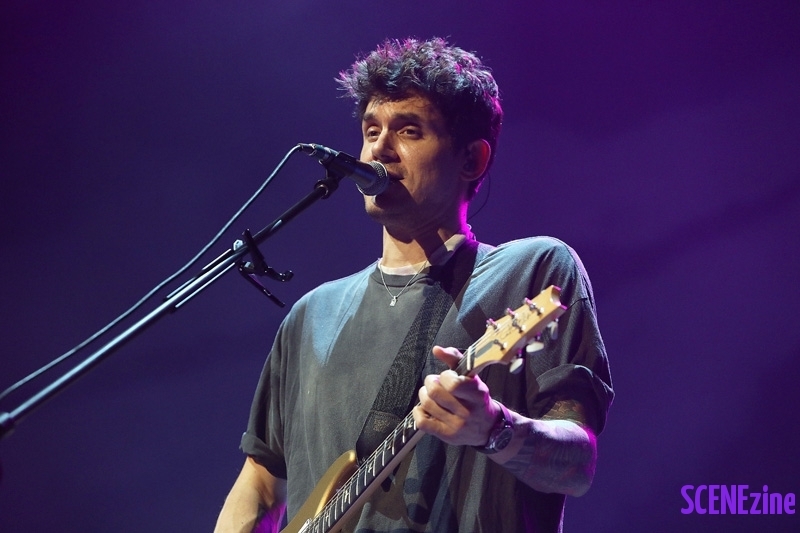 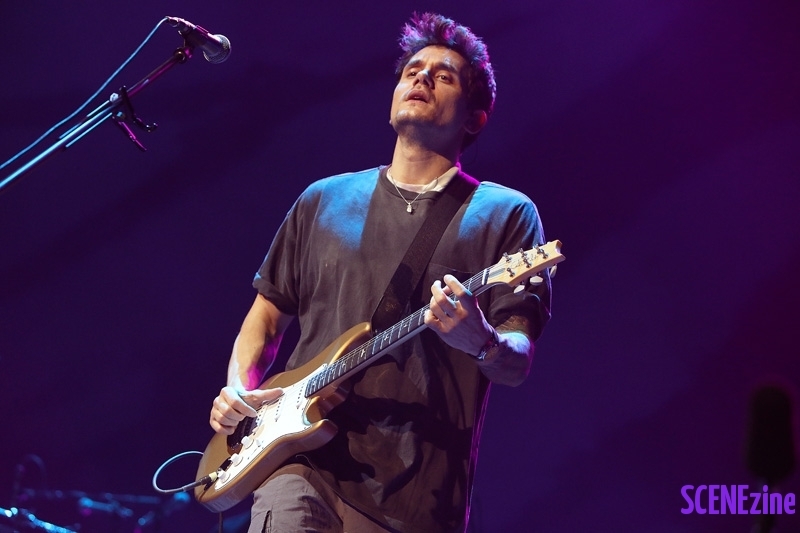 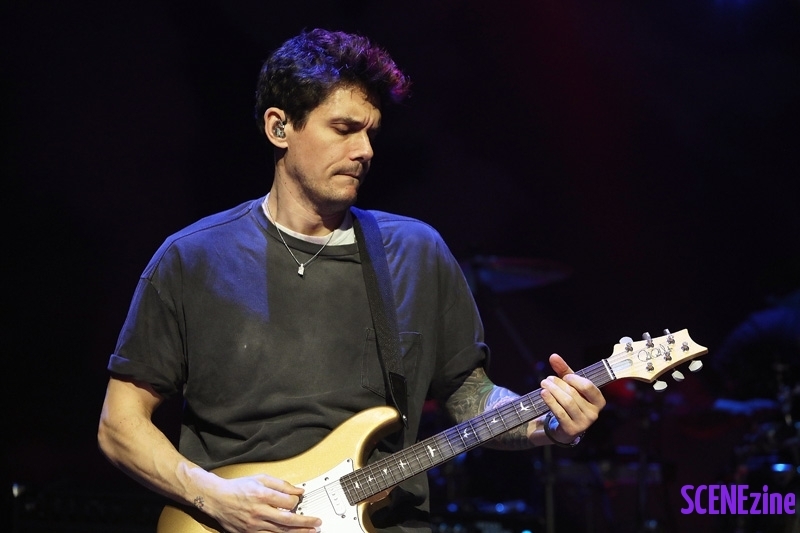 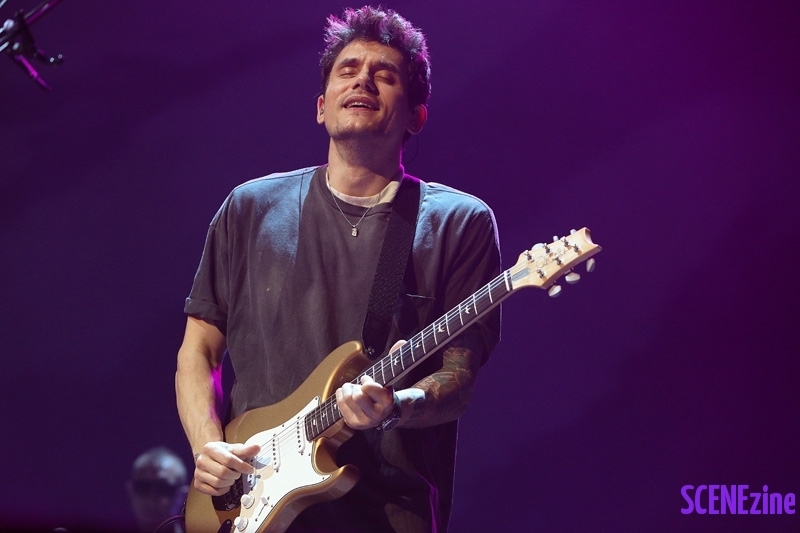 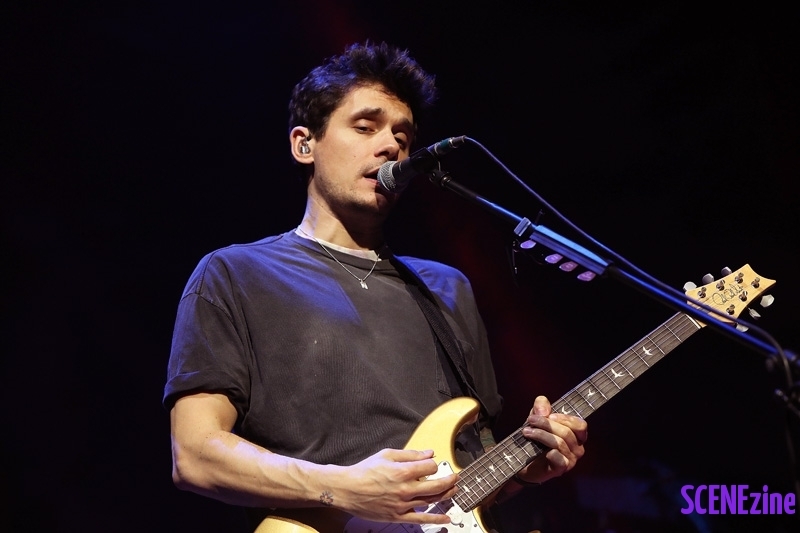 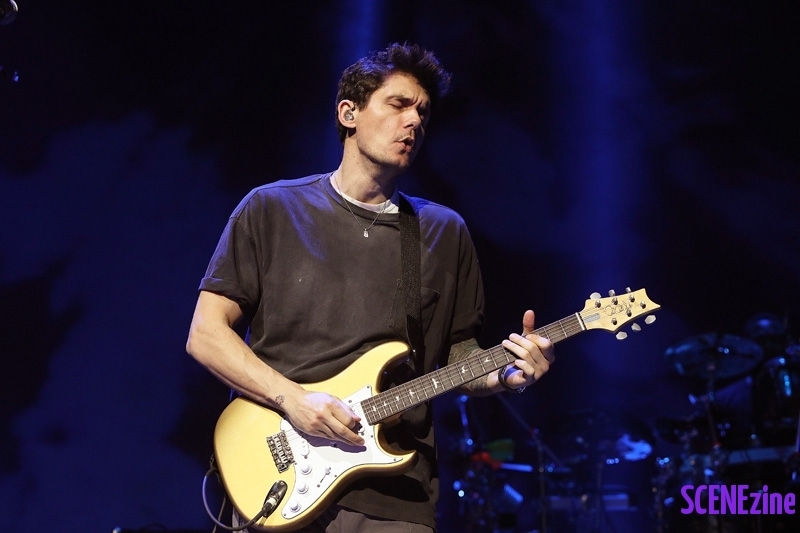 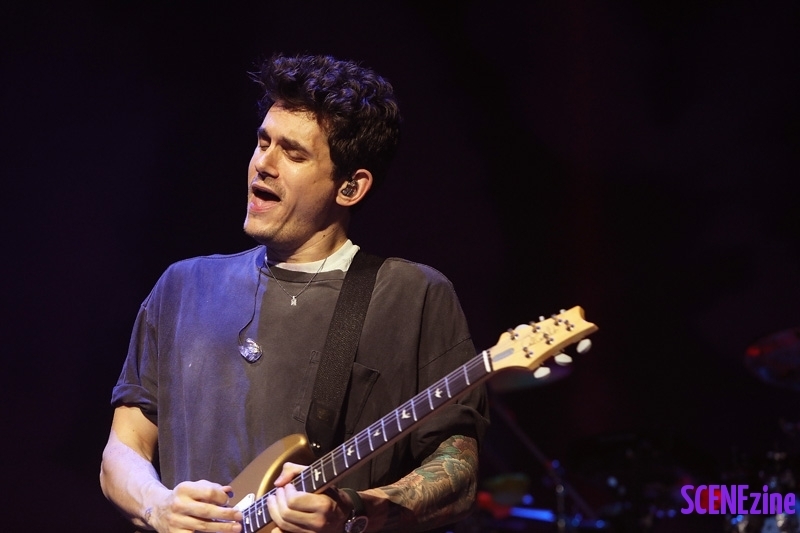 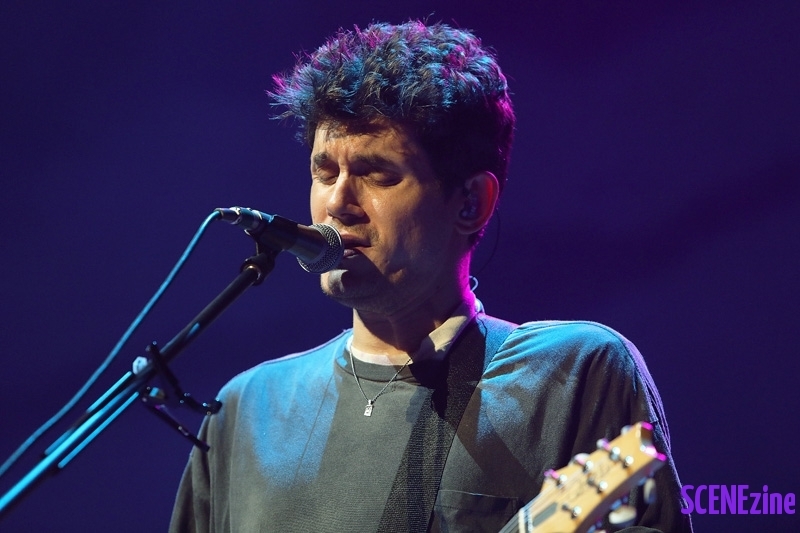 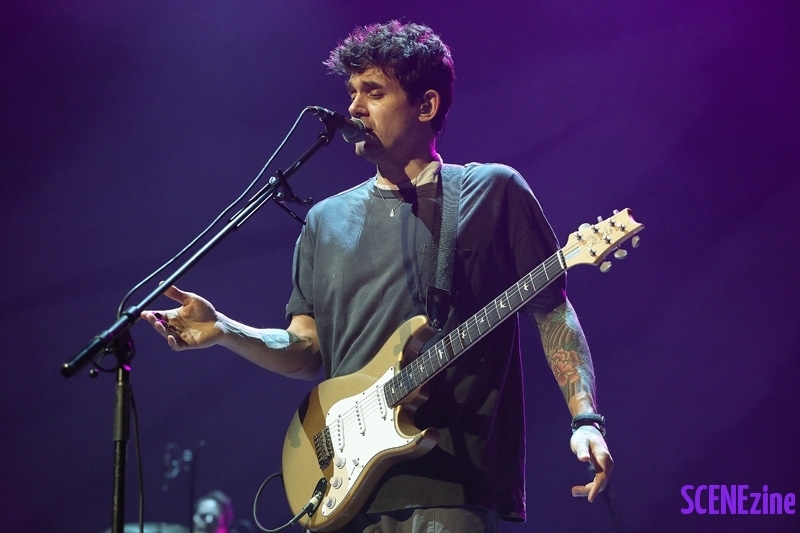 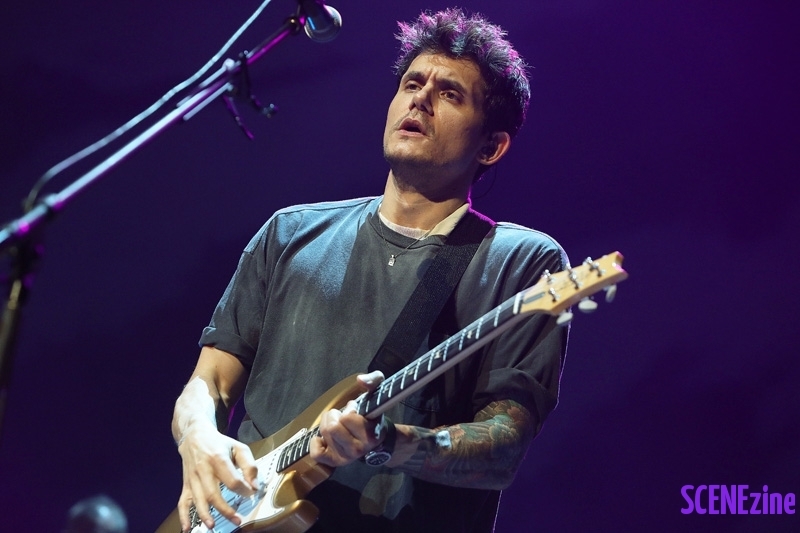 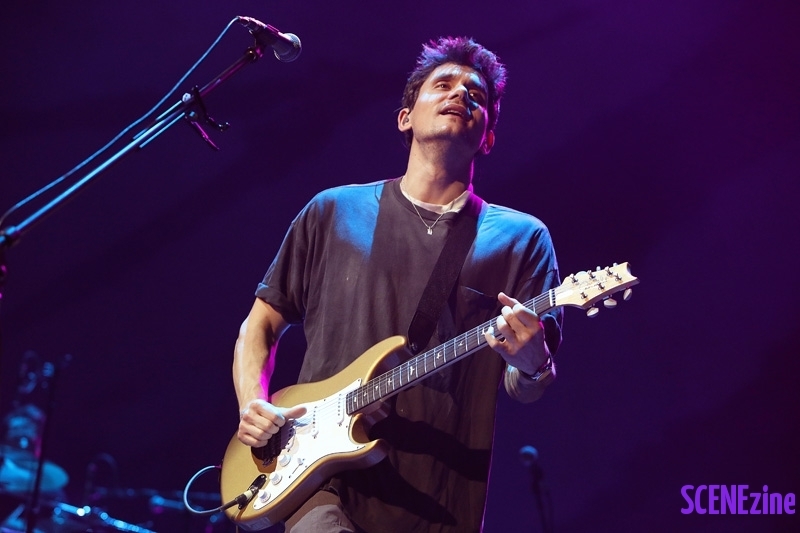 Sydney Australia will be waiting on the day for John Mayer to return but until then he has half of our hearts.